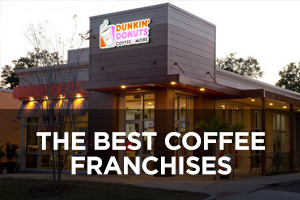 If you are considering a Code Ninjas franchise, don’t get blindsided by these 27 important franchise fees (from the initial franchise fee, to the royalty fee, to 25 other fees found in Items 5 and 6 of Code Ninjas’ 2018 FDD). When you sign the Franchise Agreement, you must pay Code Ninjas an initial franchise fee of $24,000 (the “Franchise Fee”), unless you are executing an Area Development Agreement under which you are committing to develop 2 or more Code Ninjas Centers, in which case the Franchise Fee will be $24,000 for your first Code Ninjas Center and $20,000 for each additional Franchised Center. 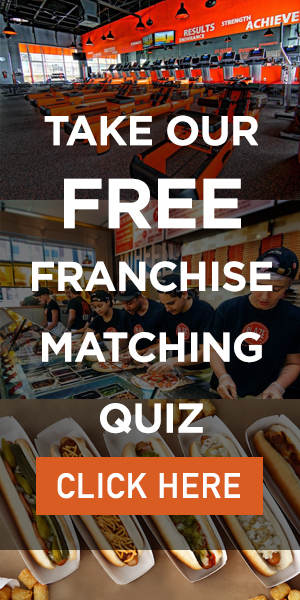 The Franchise Fee will be fully earned when paid and non-refundable in consideration of administrative and other expenses Code Ninjas incurs in entering into the Franchise Agreement and for Code Ninjas’ lost or deferred opportunities to enter into the Franchise Agreement with others. 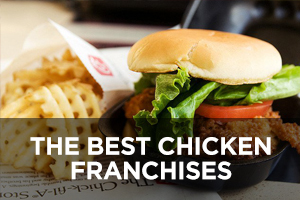 You must pay the Franchise Fee in full at the time you sign the Franchise Agreement. Additionally, as described below, if you signed an Area Development Agreement, Code Ninjas will credit the Area Development Fee you paid toward the Franchise Fee. 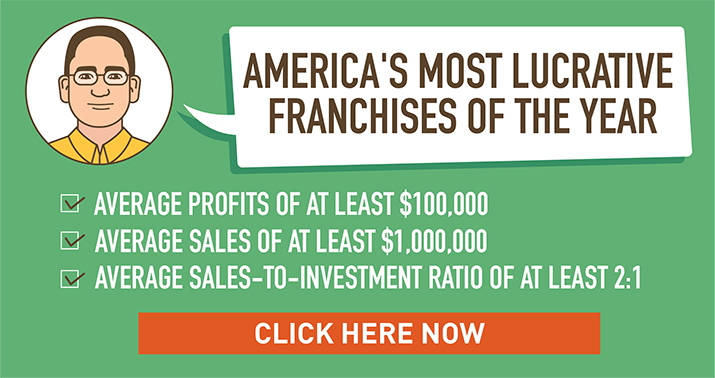 The Franchise Fee is uniform for all franchisees. You will have 4 months from the date you sign the Franchise Agreement (the “Site Selection Date”) in which to find and secure a suitable site (through lease or purchase) for your Code Ninjas Center within the area that is designated as your site selection area. 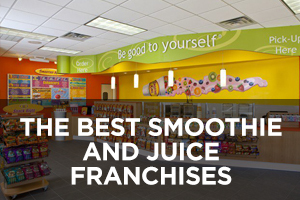 Your Franchised Location must be opened and operating under Code Ninjas’ requirements within 8 months following the execution of the Franchise Agreement (the “Required Opening Date”). After 8 months from the date you sign the Franchise Agreement (the “Royalty Start Date”), you must begin paying the Minimum Royalty Fee to Code Ninjas, subject to the ability to extend this date if you pay the extension fee or choose a “to be determined” territory until you obtain your site, as outlined below. If you want to extend these timeframes, and Code Ninjas agrees to allow you to do so, you may either (i) pay a $500 extension fee to Code Ninjas as a condition to its granting the extension, and it will extend your Site Selection Date, Required Opening Date, and your Royalty Start Date by 2 months; or (ii) agree to release any protected territory that has been given to you and to seek a site for your studio in an area “to be determined,” in which case Code Ninjas waives your Site Selection Date and extends your Required Opening Date for an additional 1-year period (so that you have 1 year and 8 months from the execution of your Franchise Agreement to both obtain your site and open and begin operating your Franchised Center) which will also be your Royalty Start Date. If you do not comply with these requirements, Code Ninjas will place the Franchise Agreement in default and, if you do not obtain your site or open within the time provided for cure, Code Ninjas may terminate the Franchise Agreement. Code Ninjas is not obligated to grant these extensions, and it has the right to condition its consent on other requirements. Extension fees are not refundable and are not credited against any other obligation you may have to Code Ninjas. If you are going to be an Area Developer, then you will sign an Area Development Agreement and pay Code Ninjas an area development fee (the “Area Development Fee”). The amount of the Area Development Fee will be calculated by adding $24,000 for your first Code Ninjas Center to the product of $20,000 times the number of additional Code Ninjas Centers to be developed under the Area Development Agreement. The Area Development Fee will be due in a lump sum payment upon the signing of an Area Development Agreement. The Area Development Fee is fully earned and non-refundable in consideration of administrative and other expenses Code Ninjas incurs in entering into the Area Development Agreement, and for its lost or deferred opportunities to enter into the Area Development Agreement with others. For each Code Ninjas Center you open under the Area Development Agreement, you will not be charged a Franchise Fee. You will pay Code Ninjas an Email and Hosting Fee each month during the term of your Franchise Agreement for your email and website hosting. This fee is currently $110 per month. 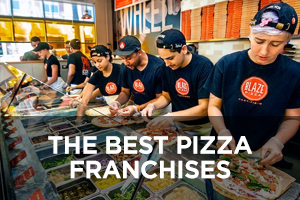 You will begin paying this fee on the first day of the month after you sign your Franchise Agreement, and each first of the month thereafter. The amount of this fee that you pay to Code Ninjas before opening will range from $440 to $770 depending on when you open your Franchised Center, assuming you open within Code Ninjas’ estimated timeframes. Code Ninjas’ affiliate, ThiftyGear, will be the designated supplier of certain business and promotional items to franchisees that must be purchased prior to the commencement of operations of your Franchised Center, including Code Ninjas’ proprietary curriculum guides, student wristbands and scanners for check-in, robotics kits, uniforms, an integrated credit card swiper, and other items. Such items are estimated to cost in the range of $2,000 to $10,000. Due Date: On Monday after the close of each week, based on the Net Sales for that week. “Net Sales” means all revenue related to the operations of the Franchised Center (excluding customer refunds made in good faith and sales taxes collected and remitted to the proper authorities). Code Ninjas offers digital marketing services which you may choose to purchase from it which count toward this requirement. The cost for these services currently ranges from approximately $900 to $1,500 per month. You must pay Code Ninjas’ then-current fee to send more than 3 individuals to its initial training program. Due Date: On the first of the month. 10. Annual Convention Registration: currently, $299 per attendee based on early bird pricing, which may increase up to $599 if you register at the door. Code Ninjas may increase this fee annually. Due Date: When you register for the Annual Convention. The person holding a controlling interest in your business and your Designated Principal (if different) are required to attend. 12. 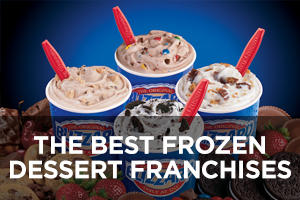 Transfer Fee: $5,000 under the Franchise Agreement. 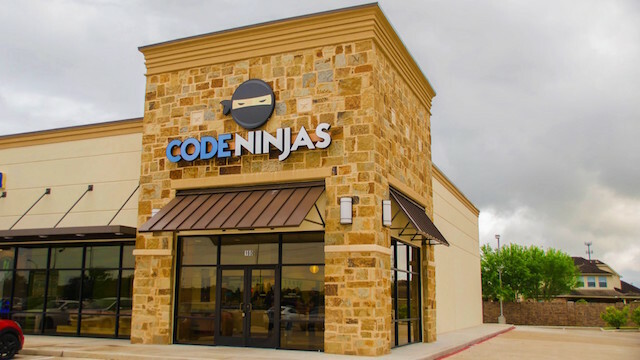 An Area Developer will pay a transfer fee equal to $10,000 for each Code Ninjas Center not developed, but not less than 50% of the Area Development Fee. 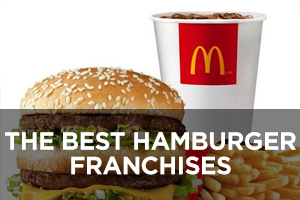 The Franchise Agreement may be renewed after an initial term of 5 years. Due Date: At time the Overdue Payments are paid. 16. 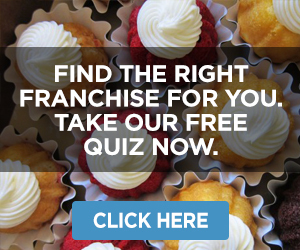 Dues and Assessments Imposed by a Franchisee Advisory Council: as determined by a franchisee advisory council (if established). Currently, none. 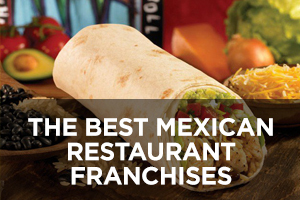 Due Date: At the times required by a franchisee advisory council. Code Ninjas may require you to refurbish your Franchised Center to meet its then-current requirements for décor, layout, etc. 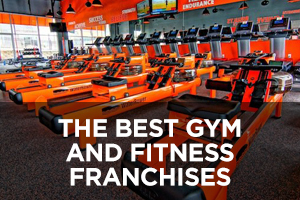 Code Ninjas will not require you to refurbish the Franchised Center more frequently than every five years. Payable only if Code Ninjas audits and the audit discloses an understatement in any statement or report of 3% or more. Payable only if you propose to engage in a public or private securities offering, to reimburse Code Ninjas for its reasonable costs and expenses (including legal and accounting fees) to evaluate your proposed offering. 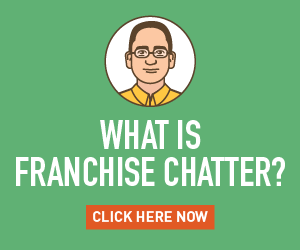 You must reimburse Code Ninjas for the expenses it incurs (including reasonable attorneys’ fees) as a result of your default of the Franchise Agreement and to enforce and terminate the Franchise Agreement. In addition to any rights and remedies Code Ninjas may have under the Franchise Agreement, if you breach certain provisions of your Franchise Agreement and fail to cure the default during the applicable cure period, you must pay Code Ninjas up to $250 per month until the default is cured to offset its expenses incurred to address the default. Due only if you are in default under your Franchise Agreement, in which case you must reimburse Code Ninjas for the additional expenses it incurs (including reasonable attorneys’ fees) as a result of your default and to enforce and terminate your Franchise Agreement if necessary. 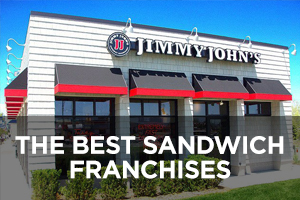 This also applies if your Franchise Agreement terminates or expires and Code Ninjas incurs expenses in ensuring your compliance with the post-termination and post-expiration provisions. 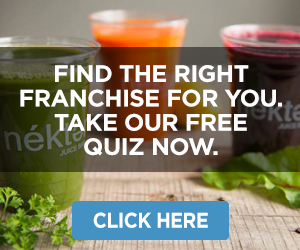 You must reimburse Code Ninjas if it is sued or held liable for claims arising from your operation of the Franchised Center, as well as your use of the Proprietary Marks in a manner inconsistent with Code Ninjas’ instructions, and any transfers or securities offerings that you propose. 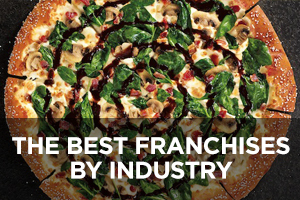 Due Date: Within 15 days of termination of your Franchise Agreement for cause.